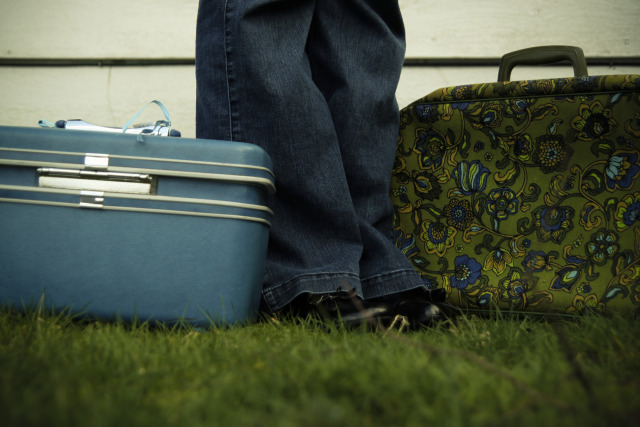 1. finding two vintage suitcases at the rummage sale today. oh my goodness they make me happy. one will house a new creative project that i will be sharing at retreats and workshops (starting with your story in june). the other will just make me smile every day with its happy flower goodness. 2. the sun was shining down upon my head just a few moments ago. 3. creating a few new designs to add to the shop in the next few days. finding inspiration from a dish of jelly beans. 4. opening my eyes to see how my friends nurture me in so many (often unexpected) ways. 5. tucking this truth inside my heart: i choose to find the beauty and my life is full and lighter because of it.